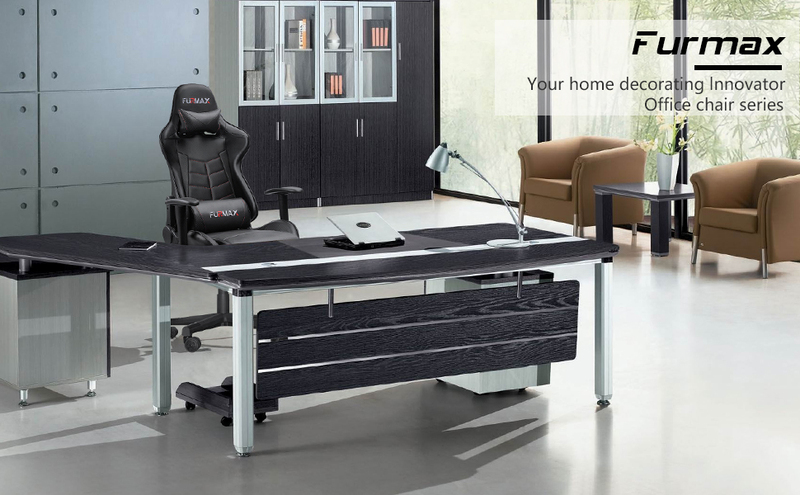 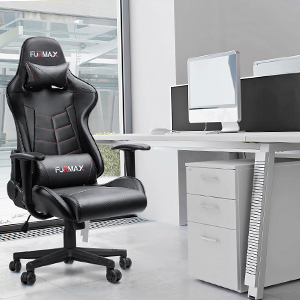 The Furmax Gaming Office Ergonomic Chair is perfectly comfortable for long periods, It has a very modern look to it, and high leather back with beautiful lines, This model is a larger seat version than competitors, The chair can perfectly fit your body shape, give you the most comfortable support. 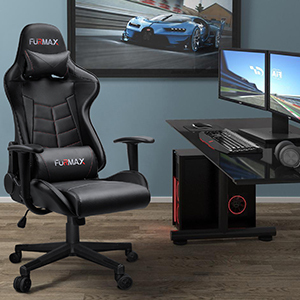 Welcome to the new way to enjoy gaming life. 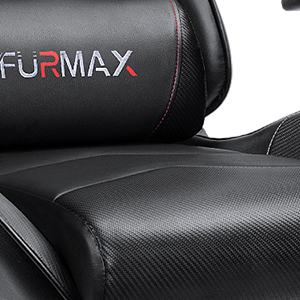 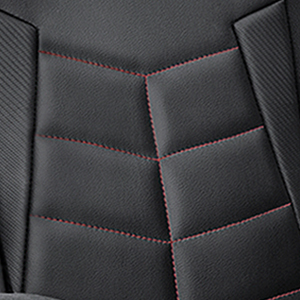 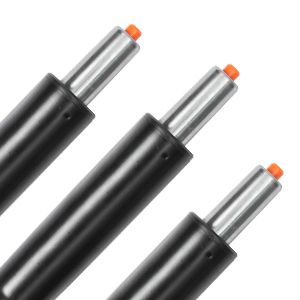 -Please lean against the backrest during reset, otherwise, the backrest may rebound quickly.